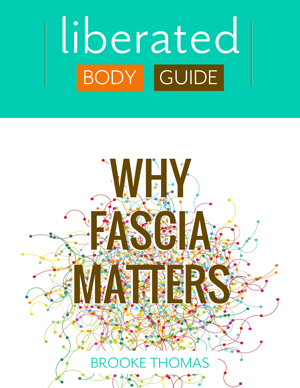 Ida Rolf called Fascia is the organ of form, it is the body’s living malleable myofascial system which is found throughout the body as a three dimensional web. 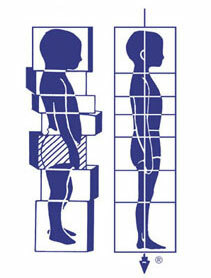 This is what gives us our shape, support and stability. 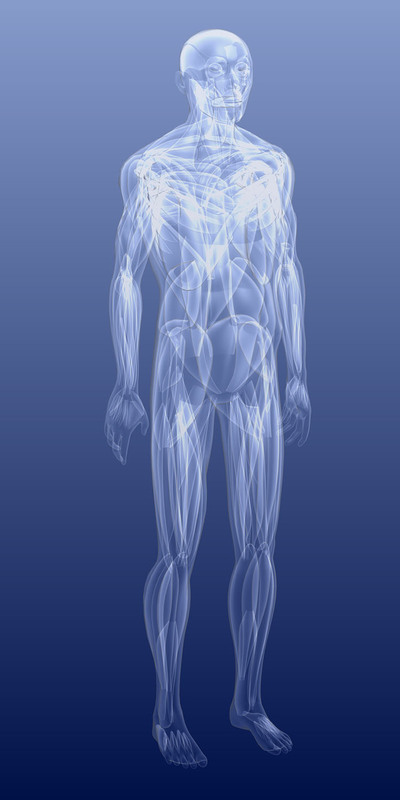 The connective tissue wraps around and through every part and system of the body and this continuous network of connective tissue links all of the different organs and parts of the body. Any blockages or restrictions that are found in the fascia can be a result of inflammation from injury, surgery, poor posture or stress. The fascia loses its fluidity when blockages or restrictions are present and this will put excessive pressure on the body. This free ebook by Rolfer Brooke Thomas is a short primer on what fascia is and how a better understanding of this tissue system can help anyone to better resolve and avoid pain, injuries, and erosion.